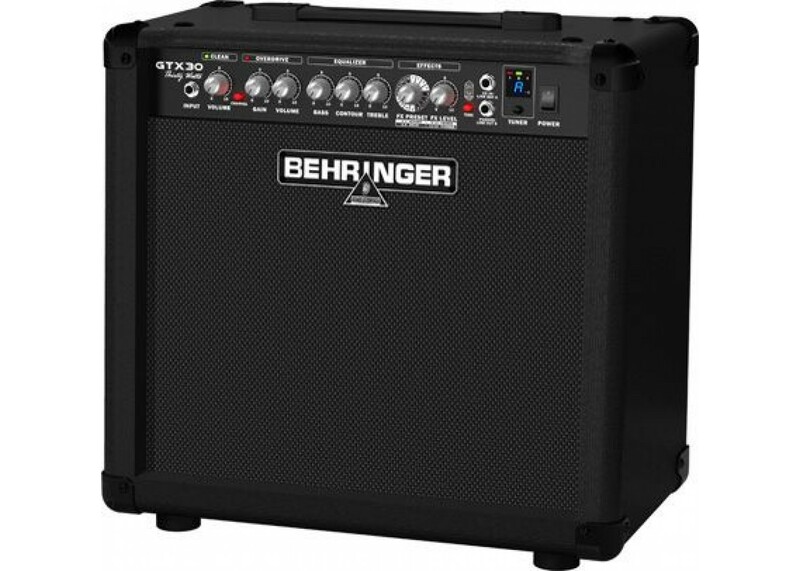 The Behringer GTX30 Guitar Amp is 2 channel guitar amp with tube modeling. 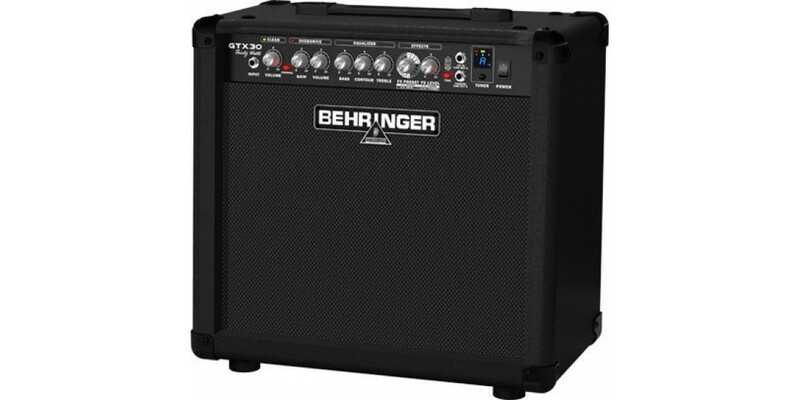 Including an FX processor with reverb, chorus, flanger, and delay. Packed with a Original heavy duty 12" Bugera vintage guitar speaker. So no matter what style you play there will be the GTX30.